This is one of the most effective workouts you will ever do!!! Incorporating latest techniques which will change your metabolism!!! HAVE FUN WHILST GETTING FIT. Registration required, please contact us for more information. 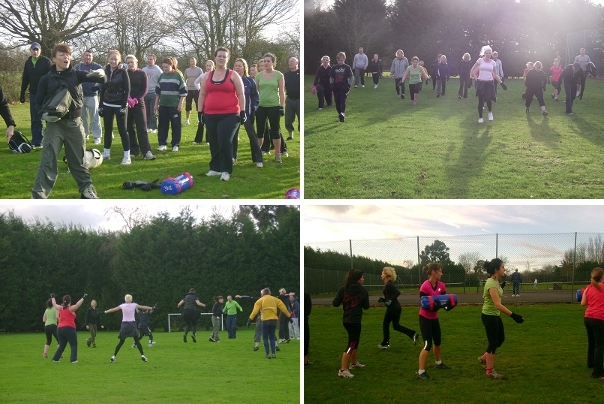 Outdoor Fitness hosted by Brentwood Boot Camp is a fun way to keep fit. Click here for more information on locations and times. Copyright (c) 2011 susanpalmer-massagetherapies.co.uk All rights reserved.